The 30w Tweed Super sits right in the middle of the 50’s Fender range and has a bit of every Tweed amp in it’s character. 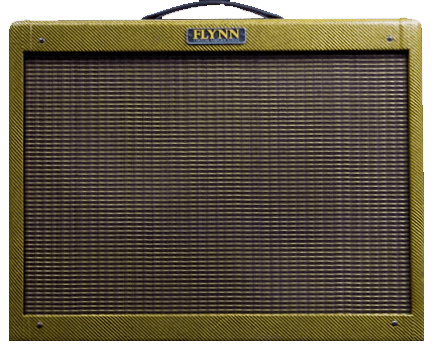 Incredibly light for it’s output level, it’s the most flexible and every day usable of all the Tweeds and is a favourite of many top names including Billy Gibbons and Rory Gallagher. 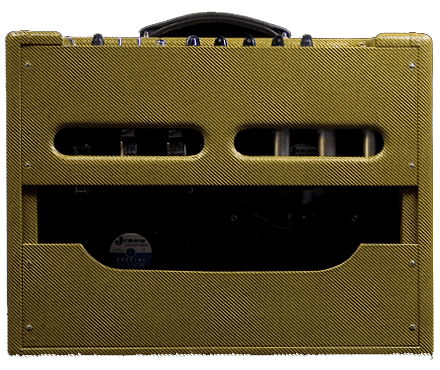 Louder and tighter than the 14w Tweed Deluxe but not quite as clean as a 40w Tweed Twin, the Tweed Super can fit into any scenario. Compact, portable yet punchy like a large combo and more than capable of holding it’s own against a loud backline. 30w is a ideal wattage for Tweed tone, not too loud that you can’t overdrive it but still with enough clean headroom.